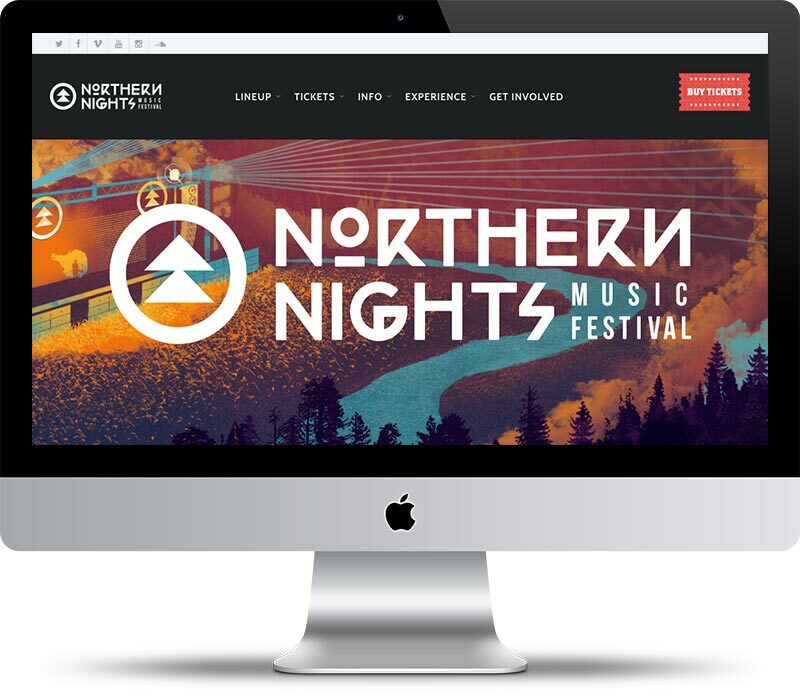 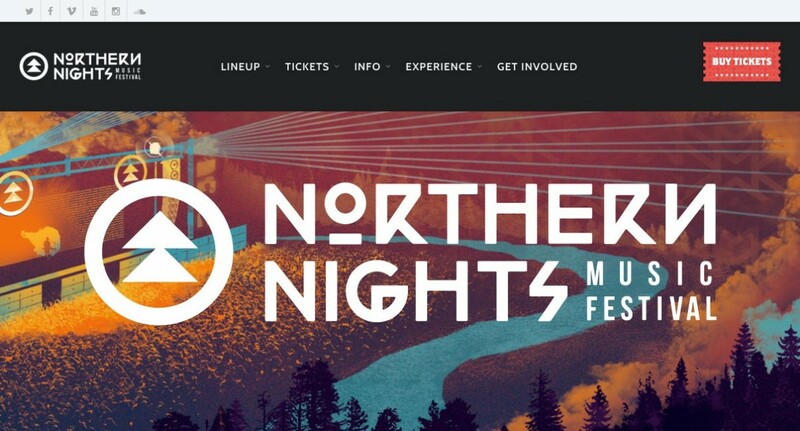 Northern Nights Music Festival is a 3-day boutique camping and music festival straddling the Mendocino – Humboldt County Line at Cook’s Valley Campground. 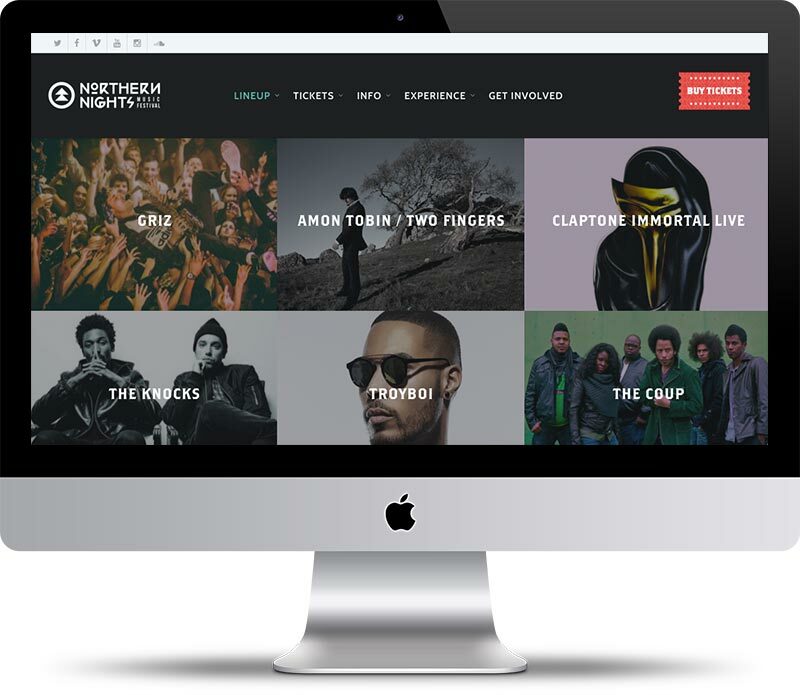 Our role with them was to provide a platform that allowed users to easily navigate their website across all platforms. 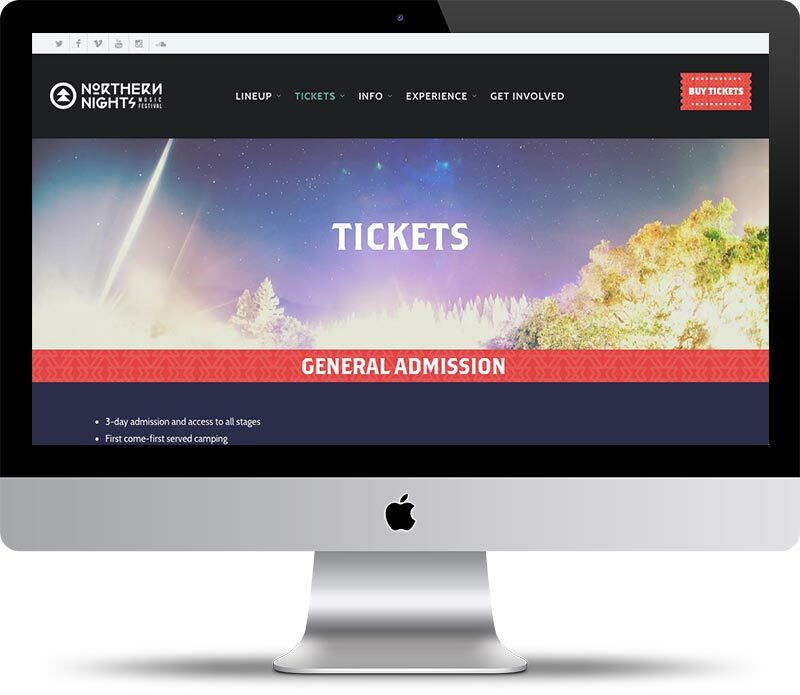 This resulted in making the website responsive on all devices and provided a clean minimalistic user interface.